Hi Sarah, thanks for the links. If your mate is interested in bunkers this site is one of the best!! "The Defence of Britain Project databases were created from field and documentary work carried out between April 1995 and December 2001. 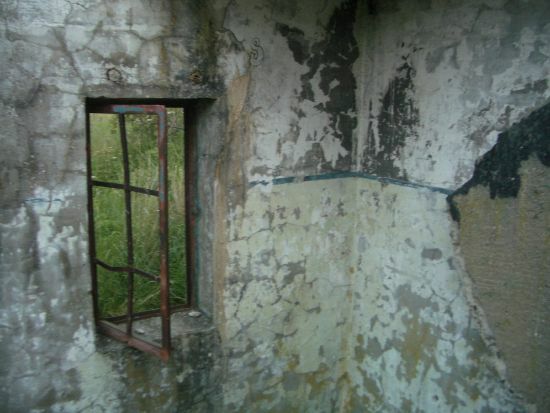 The purpose of the Project was to record the 20th century militarised landscape of the United Kingdom, and to inform the responsible heritage agencies at both local and national level with a view to the future preservation of surviving structures. "These databases are now fixed and will not be updated further, although the data has been distributed to the National Monuments Records and local Sites & Monuments Records throughout the UK and will be updated through their systems in the future. 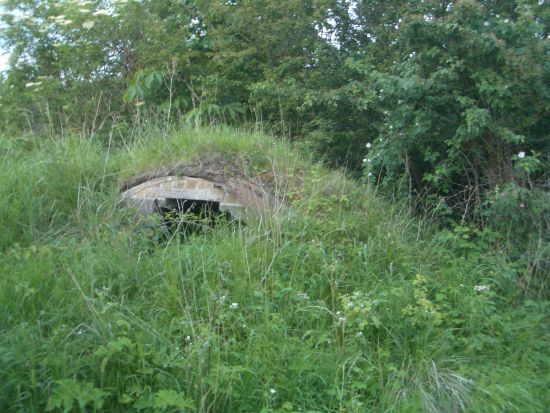 "The Defence of Britain Project was administered by the Council for British Archaeology and funded by the Department of National Heritage and the Heritage Lottery Fund." The defence of Britain database is great, I've had a look a few times and found details of pill-box type things I've come across. I know of a couple of anti aircraft emplacements if that's of any interest. As you leave Hamilton on the Strathaven road, you'll come to a wee hamlet called Limkilnburn. As the name suggests Lime smelting was carried out here many moons ago. There is still a Kiln extant in the area, but it's at some remove from the settlement. If anyone's interested to see a well preserved example or two let me know and I'll post directions. 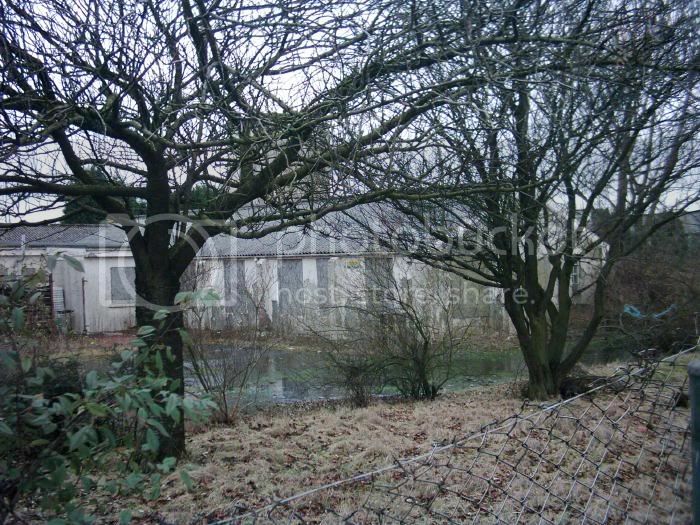 Limekilnburn is probably more noteable now for the remains of the curling pond that sits just beside the road. If you look carefully you can see the channels that were used to divert water from the burn which would then freeze and allow curling on the pond. Until I beleive the 50s there was a clubhouse standing here too but I've never been able to devine the exact location of this. Now, at Limekilnburn there is a crossroads. Lets presume your coming from Hamilton. Go straight on towards Strathaven. Go left towards Quarter where there's quite a good wee pub, hooray1 or...you can go right which is signposted as a no thru road. it isn't. It's a public right of way. Just before you get into Limekilnburn, you will see another road on your right, the Muttonhole Road. 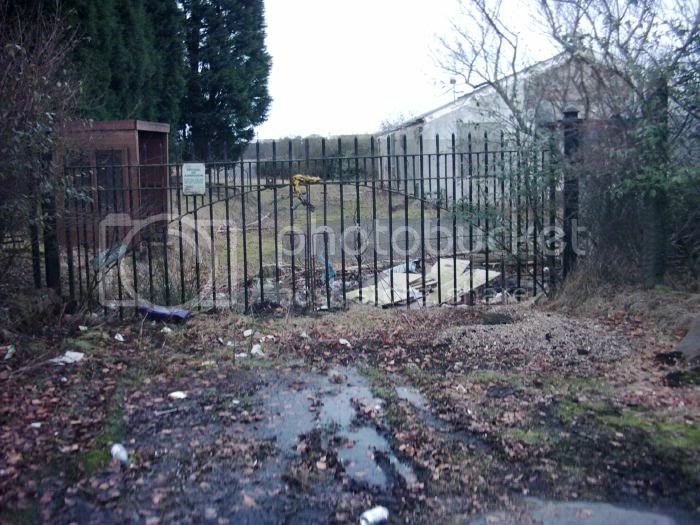 Explore between this and the wee right of way, quite close to the road and you will find a large and impressive emplacement. It's there because this area is so high up that it was normally above any mist that would form in the valley. For this same reason there were planes stationed up there in the flat feilds nearby during both world wars and after the first war this location was the winter home of a Flying Circus. Nuts, innit? Sleepy wee Limekilnburn. Remember that right of way? It's abandoned village time! Get to the end of the tarmac cross the barrier and out into the feilds. The path skirts round to the right and emerges again at a style leading into a farmyard. About halfway along, hidden by a stand of trees and on your left, there is an abandoned mining village. No one seems to know if it ever had a name but one of you may wanna look into it. Abandoned village? I'll need to go take a look. I never knew there was more than one. I know of Douglas West, where there's (I think) one or two buildings left. But this one I'll try and get a look at. Thanks for the info. 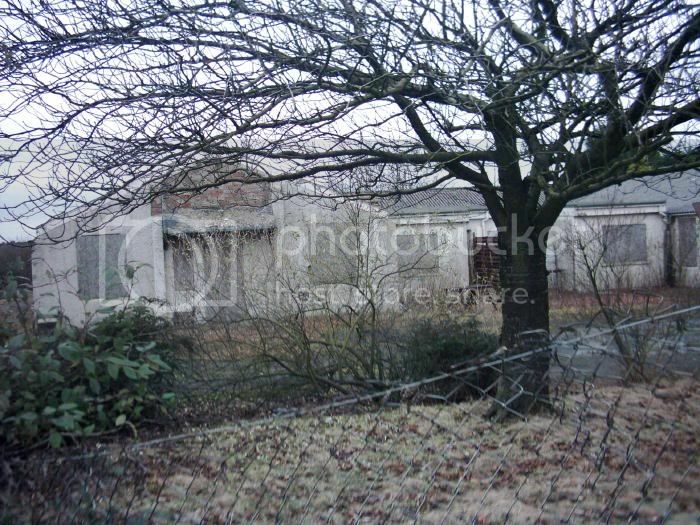 "This World War II heavy anti-aircraft battery is situated to the N of the railway line and W of Blantyre Farm Road. 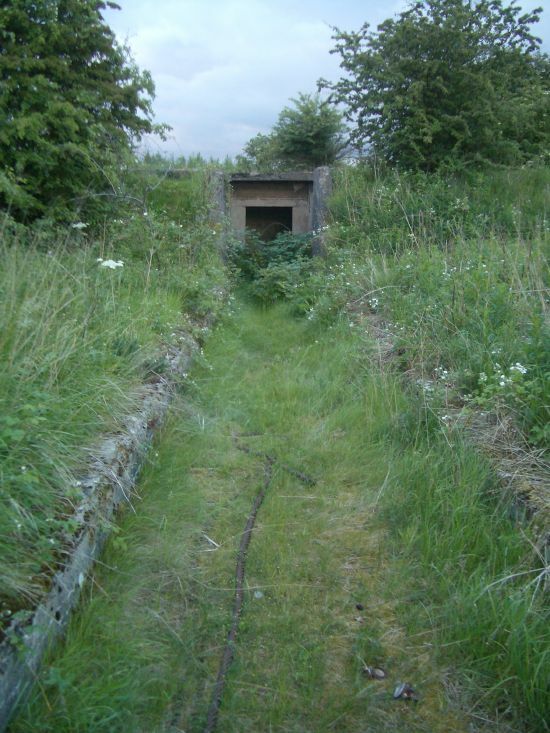 Consisting of six gun-emplacements, command post, magazines and a gun store all still extant, a spoil heap is now encroaching on the site and one or two other buildings are partly buried. The battery was armed with four 4.5-inch guns." Interesting.... I had a look on the old maps site for Limekilnburns. There's a place marked on it as Boghead rows... is that the village? It's got the curling green on there as well marked "dry in summer". I like it. There is one just outside the village but to be honest I'd need to just wander about meself to find it now. Past the village about 500yards and walk across the field to the burn, hunt about and there's one there. But...there is a better preserved one just outside Hamilton. Leave Hamilton by going up Wellhall Road thru Earnock and following the old EK road. About oh 500yds past the last houses you'll see a right of way on the right. Half way along it (it's not long) you'll find a really well preserved kiln. FYI There used to a really superb radar post along this road, really futuristic, like something out of Alphaville. Big concrete lump, still had the antenna, sloping sides. The farmer used it for a cow shed. Sadly it was lost to the massive landfill operation just before you get into EK probably as late as the 1980s. Hamilton again...when I was quite small there used to be a Nature Reserve in Chantinghall. 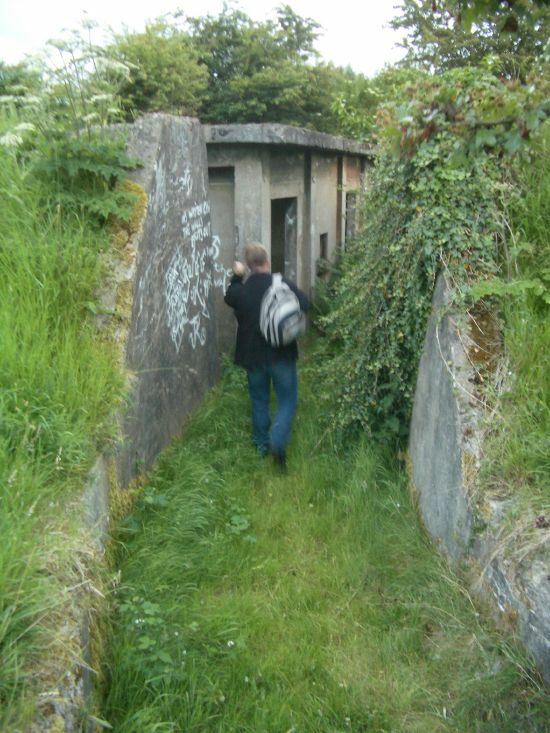 There was an extensive system of bunkers there. We wouldn't go in them cos they were so dark, but they were certainly there...may still be. I'd almost forgotten about that trip Modern Fossil. Good stuff nodrog & Gap74. 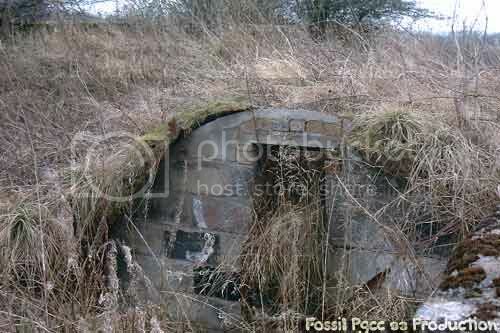 If anybody's interested in bunkers I have a huge collection of ROC Post photographs I could upload and post a link. Near to Strathaven and Hamilton. 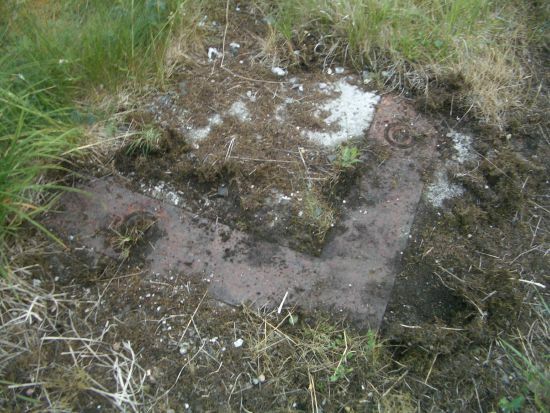 Details and pics here of both a WW2 and a Cold War radar controlled AA site circa 1950's. http://uk.f2.pg.photos.yahoo.com/ph/cires78/album?. And for those interested in Airsoft sKirMish sites in the same area. 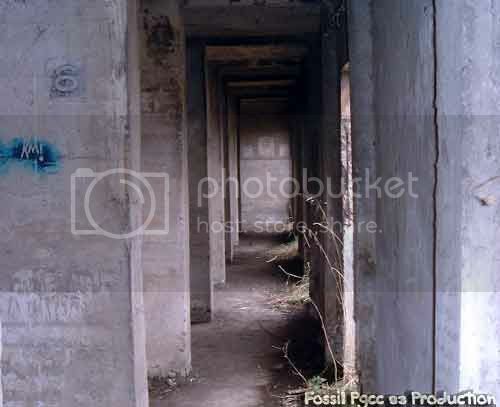 The pics of the site are of piss poor quality but the site should be a good venue for TKOTH and CQB etc + pyrothechnics !! 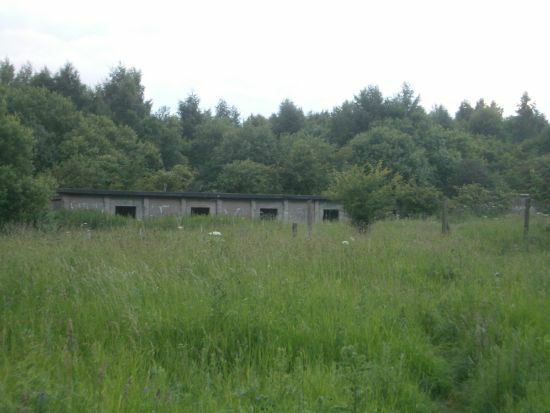 Out of interest Pgcc93, I can see the WW2 AA appearance of the site, (and thanks for the location too) but isn't Cold War AA a bit of a contradiction, planes too high, missiles too fast, or is there a known connection between the site and the Cold War you could add for us?